Our organization is counted as one of the chief providers of quality array Plastic Zip Cover, which is known for unmatched quality, long service life and moisture proof. Pack Size (Bags/Pack): 10 x 18 , 16 x 22 , 20 x 22. 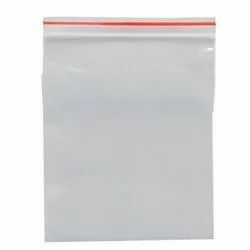 We are the leading manufacturers and suppliers of STEB Duty-Free Bags. Color: Yellow, Blue, Green, Red, etc. 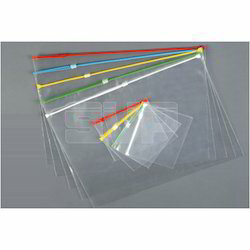 The LDPE Rolls Bags Linear Film provided by us is available to clients at extremely reasonable market prices.